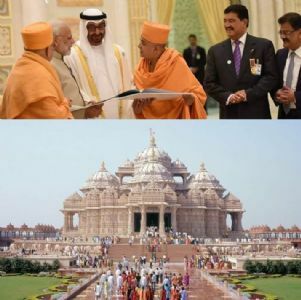 With the Foundation Stone Laying Ceremony (Shilanyas Vidhi) of the first traditional Hindu Mandir in Abu Dhabi took place today, Prime Minister Narendra Modi conveyed his wishes exhibiting message of faith harmony and love. The ceremony took in the presence of more than 2000 members of the Hindu community and Indian envoy to UAE, Navdeep Suri. Several UAE ministers were also present in the ceremony that lasted more than 2 hours. 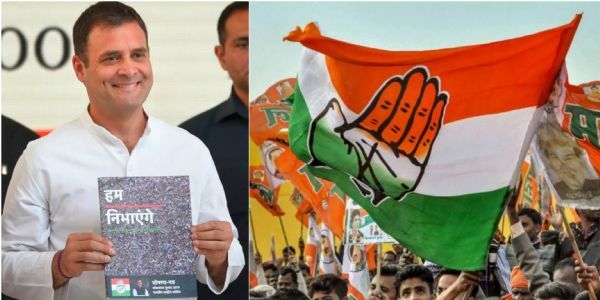 Certainly alleging that the NYAY scheme proposed by Congress Party is in violation of the Representation of People Act, 1951 and Model Code of Conduct, the Allahabad High Court issued a notice to Congress party’s election manifesto over the promise of minimum income guarantee scheme to grant Rs 72,000 per annum to the poorest families. 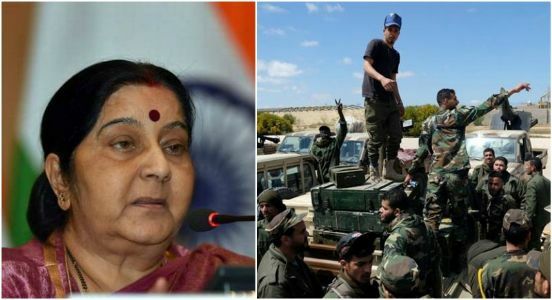 In the wake of worsening security situation in Libya, External Affairs Minister Sushma Swaraj today urged Indians living in the capital Tripoli to leave the war-ravaged country immediately. The foreign minister further informed that 500 Indian nationals continue to be in the Libyan capital despite the travel ban to the North African country. 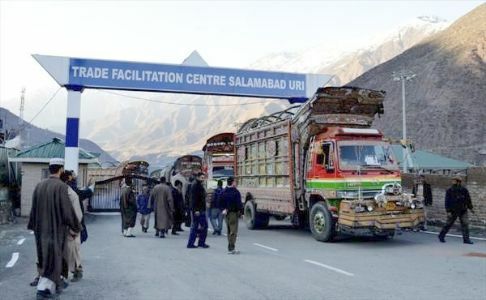 Taking cognizance of the reports that the Cross-Line of Control (LoC) trade routes are being misused, the Ministry of Home Affairs has issued orders to suspend the LoC trade in Jammu and Kashmir from Friday. 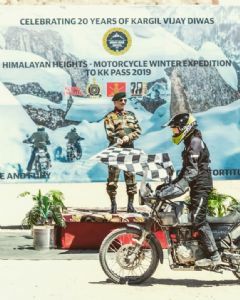 This comes in reference to the reports that the trade routes are being misused by the Pakistan based elements for funnelling illegal weapons, narcotics and fake currency, etc. 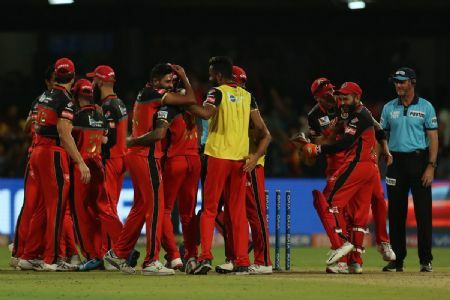 In the nail-biting match last night, Royal Challengers Bangalore clinched a thrilling last-ball one-run victory over Chennai Super Kings at Bangalore last night. Chasing a victory target of 162 runs, the visitors could manage 160 for eight in the stipulated 20 overs with the help of MS Dhoni's 84 off 48 balls. Providing universal access to the banking facilities starting with basic saving bank account to an overdraft upto Rs 5000, the total deposits in bank accounts opened under the Pradhan Mantri Jan Dhan scheme are set to cross Rs 1 lakh crore. Two Indian Naval ships named INS Kolkata and INS Shakti arrived at China’s Quingdao port to participate in PLA Navy International fleet review this year. 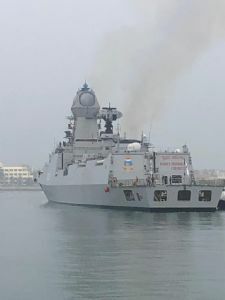 The Indian Navy destroyer was accompanied by a high level delegation led by Rear Admiral Puneet Chadha and the Chief Staff Officer of the Eastern Naval Command. 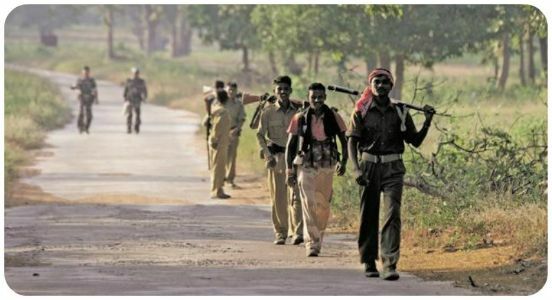 In Chhattisgarh, fifteen Maoists, including six female rebels, surrendered in Bijapur district of Bastar division on Sunday. They have surrendered before Superintendent of Police Gowardhan Thakur. One of the surrendered Maoists carried a reward of one lakh rupees on his head. These Maoists also handed over three rifles to the police. 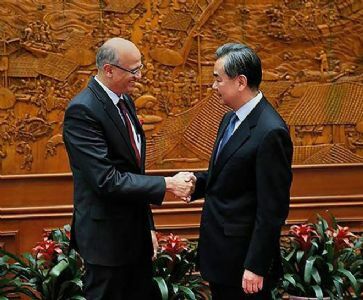 Amid signs that China may review its position on lifting its technical hold on listing JeM chief, Masood Azhar, as an international terrorist, Foreign Secretary Vijay Gokhale arrived in Beijing on Sunday for bilateral consultations in a two day meet. 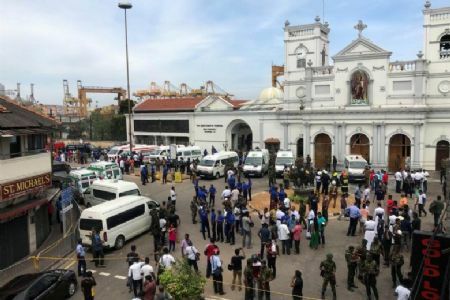 On an Easter Sunday when the worshippers attended the masses, six explosions ripped through Sri Lanka’s churches and popular hotels on Sunday morning. 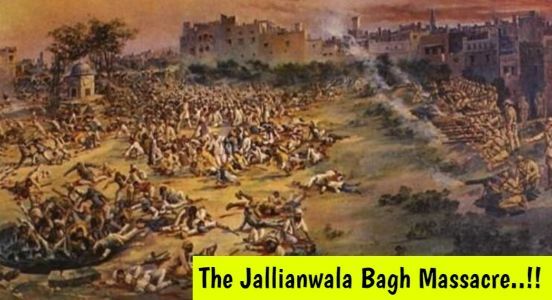 Taking immediate action, the police authorities have been saying 99 people were feared dead. Worshippers were targeted at the Kochikade, St Sebastian and Batticaloa churches during Easter mass. The other locations are Hotel Shangri La, Cinnamon Grand, and Kingsbury hotel. Paris Police today had to resort to using tear gas after they were attacked by the Yellow Vest protesters with an excreta-like substance here as the demonstrations entered their 23rd continuous week. 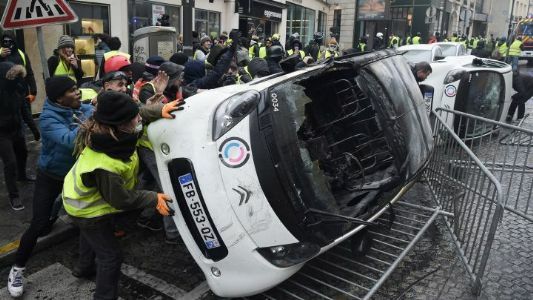 Aside from attacking the police with the substance, a few demonstrators also lit garbage and vehicles on fire in Paris during Saturday's agitation. Around two people were wounded in the rally, which also saw participation from the 'Black Bloc' group. 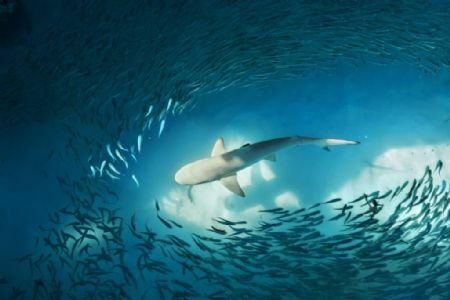 A recent study claimed that fish releases certain chemicals called, 'disturbance cues,' into the water to warn others such as predators, about the danger. The study was published in the Journal of Animal Ecology. "Disturbance cues may help to explain why some fish populations crash after they decline past a certain point," said Kevin Bairos-Novak, one of the researchers. Every year world celebrates World Heritage Day to respect and remember our rich and diverse heritage. 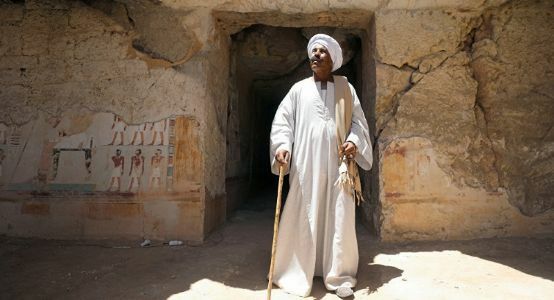 To respect and remember the rich tradition and legacy, A large tomb of an ancient Egyptian nobleman who likely served King Thutmose I 3,500 years ago was unveiled by Egypt’s Ministry of antiquities on World Heritage Day, 18 April 2019. 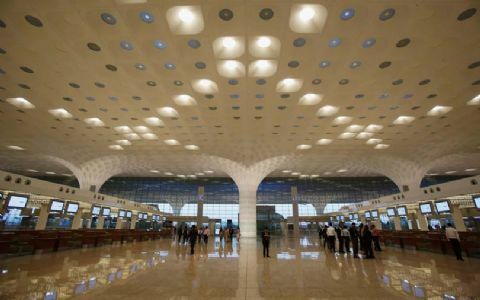 Hyderabad Infrastructure conglomerate GVK Power and Infrastructure has signed an agreement to sell 49 per cent stake in its airports business to Abu Dhabi Investment Authority (ADIA) and National Investment and Infrastructure Fund (NIIF). 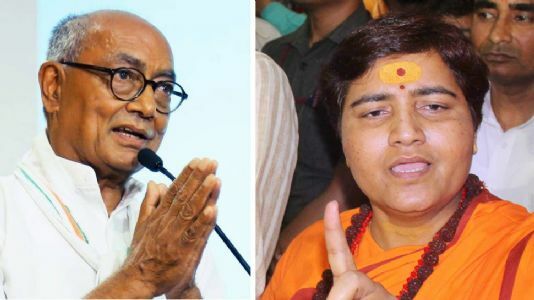 The returning officer of Amethi Lok Sabha constituency has postponed the scrutiny of Congress President and candidate from Amethi due to objections raised by an independent candidate Dhruv Lal. 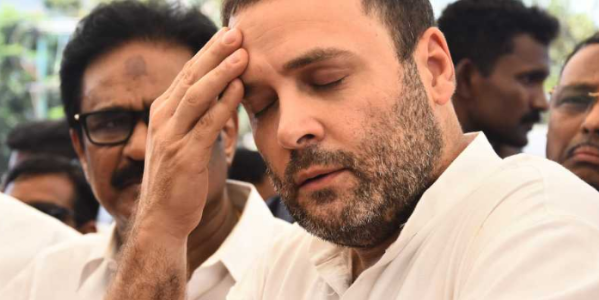 Lal, through his lawyer, raised objection on the citizenship credentials of Rahul Gandhi. His lawyer Ravi Prakash said, “On the basis of a certificate of incorporation of a company registered in the UK, he declared himself a UK citizen. A non-citizen can't contest polls here”. Twitter is a microblogging platform where everything gets posted today. the tweets are the easiest way to give our opinions. But trolling is another problem which so many time affects psychologically. 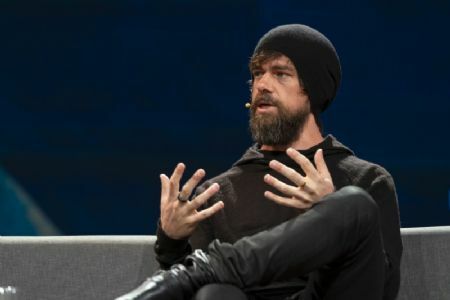 So Admitting this that Twitter makes it ‘super easy to harras and abuse others”, Jack Dorsey discuss this issue in TED talks on Thursday. 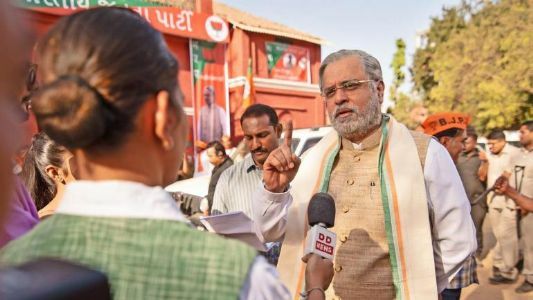 The Election Commission of India on Saturday directed the producers of a web series on Prime Minister Narendra Modi to immediately stop its online screening and remove all connected contents till further orders. 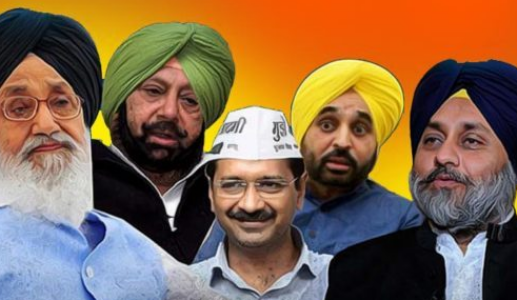 This is after the EC took a stand on the biopic which the apex court is supposed to consider on 22nd of April. The Atal Pension Yojana (APY) launched by the NDA Government headed by Prime Minister Narendra Modi has evoked a massive response from the people. The pension scheme launched for the workers in the unorgaised sector in 2015. 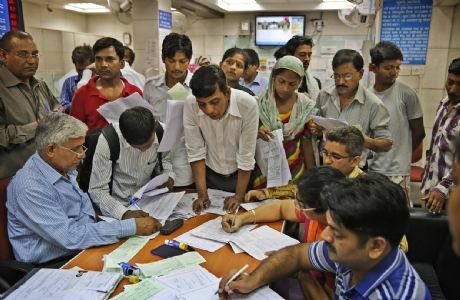 Pension fund regulator PFRDA has reached a subscriber base of 2.65 crores in its flagship National Pension System (NPS) and Atal Pension Yojana (APY) schemes and hopes to cover nearly 2.72 crore subscribers by the end of the current financial year. 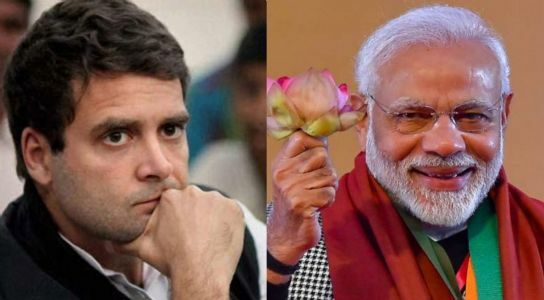 “In terms of national leadership contest for a Prime Ministerial election, it is almost becoming a one man race with momentum being clearly with BJP & PM Narendra Modi. There is nobody else measuring up to Prime Minister Modi’s level of capacity and acceptability”, said FM Arun Jaitley on Tuesday sarcastically slamming the oppositions abide the Lok Sabha elections underway. 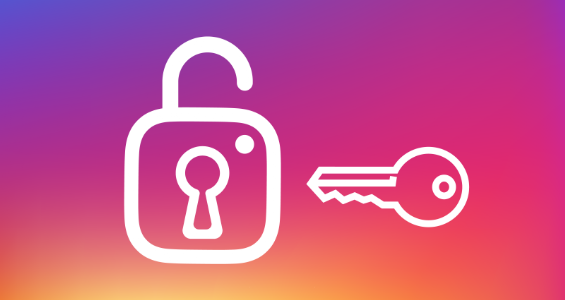 But now, yet again, Facebook silently announced that again this incident happened to Instagram accounts. Known for its cultural beauty and religious beliefs, India has wooed the entire world with its exemplary traditional presence. 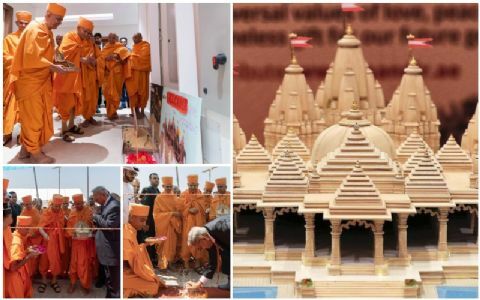 Signifying its presence on the international soil, a Hindu temple that is being entirely built out of stones is being constructed in Abu Dhabi for the first time. The foundation stone laying ceremony for the temple was held today at the site where the temple will come up. Sometimes miracles are just good people with kind hearts..! 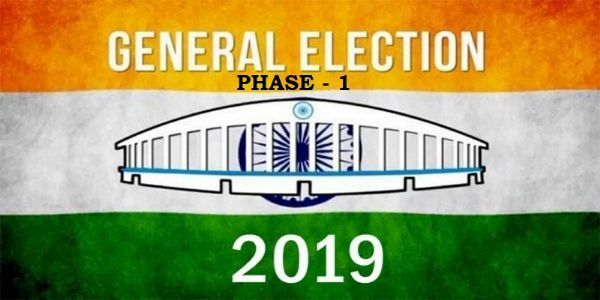 With India witnessing the electoral undertakings, termed as country’s colossal festival, there are tales of terror, frauds, corruption and bizarre acts abide. 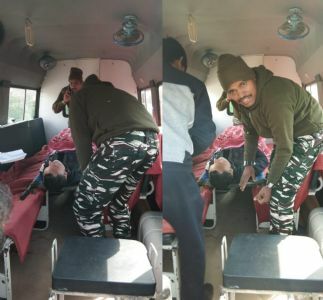 But this time the case totally being unique and worth, it is a Central Reserve Police Force (CRPF) jawan’s alertness and presence of mind creating a mark. India is furthering in social equality with popular consciousness. The religious obligations which are exploitative in nature are also eliminating from society with social consensus. As per the recently released government data presented astonishing truths. As per this data, 86% of Muslim women who will travel from India to Saudi Arabia for the Haj pilgrimage without a male companion (mehram ) this year are from Kerala. 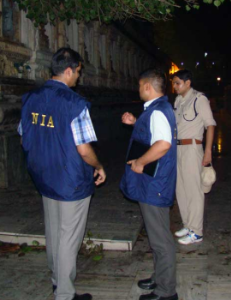 The National Investigation Agency, NIA conducted searches at two locations in Hyderabad Saturday in connection with an Islamic state module case, police said. NIA’s its larger probe into Indian youngsters being radicalised to carry out terror strikes on behalf of the banned international outfit. With the recent news of Hindu girl’s abduction in Holi and women getting captivated in Pakistan, its high time some serious action needs to be taken to curb it. In a latest, a teenage Hindu girl was kidnapped by an influential Muslim man in Pakistan's Punjab province. 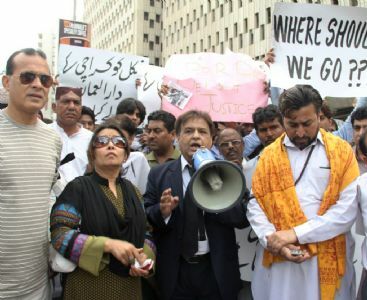 The abduction of the girl sparked large protest from Hindu community blocking the city's main road to press the Imran Khan government to recover her safely. 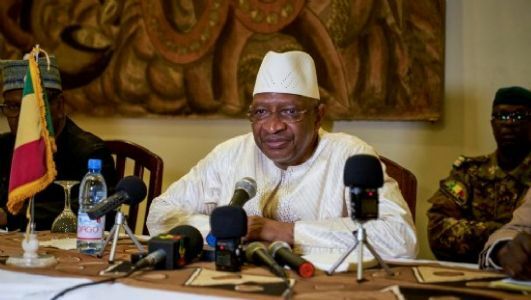 Mali's Prime Minister has resigned along with his entire government on April 20 after it came under mounting pressure over handling the violence in the restive Mopti region. The rage was rising especially after a massacre on March 23 in which 160 people were killed in the village of Ogossagou near the border with Burkina Faso. 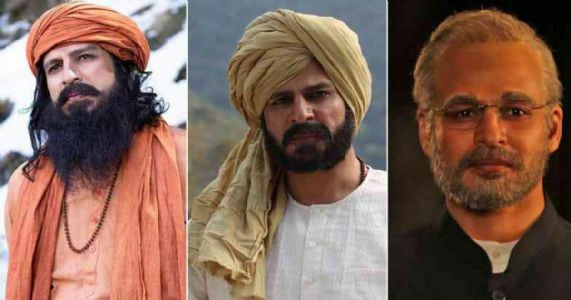 In the recent development to a biopic featuring the life story of Narendra Modi, the EC have finalised its stand on whether the ban imposed should continue or not. The EC is to submit the said stand in a sealed envelope after watching the movie on Wednesday. An opinion piece titled “The truth about Swachh Bharat” was published on Thursday in The Telegraph. 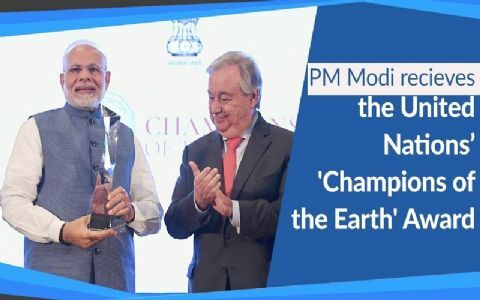 The Ministry of Drinking Water and Sanitation placed on record its response to the claims made in the piece about the progress made under the Swachh Bharat Mission (Grameen) and the veracity of the findings of the National Annual Rural Sanitation Survey 2018-19. 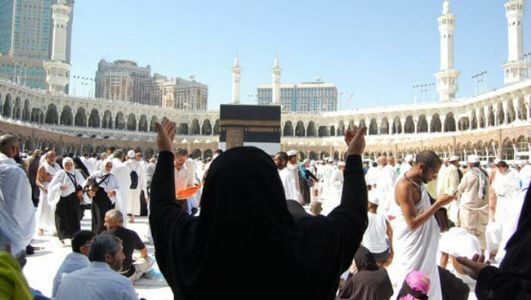 Connecting chords of religious beliefs and opening doors to embrace a large number of pilgrims, Saudi Arabia has issued a formal notification increasing Indian Hajj quota. The quota increases to 2 lakh from 1.75 lakh. 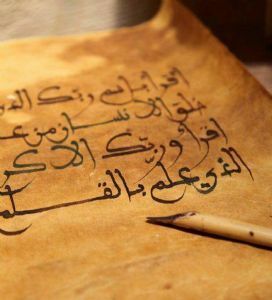 The decision came into effect about two months after Saudi Crown Prince Mohammed bin Salman gave the assurance to Prime Minister Narendra Modi. 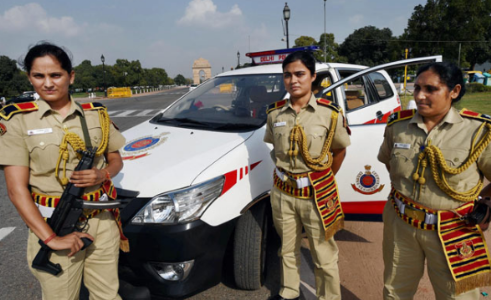 The Delhi Police has launched two helpline numbers for complaints related to noise pollution and incidents of mob violence in the national capital. 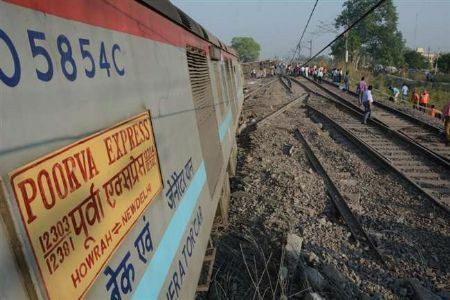 The helpline numbers have been introduced in compliance with the directions of Supreme Court that a response system may be introduced to deal with the problems. It is to prevent the instances of loss of life and public as well as private properties during incidences of mob violence. 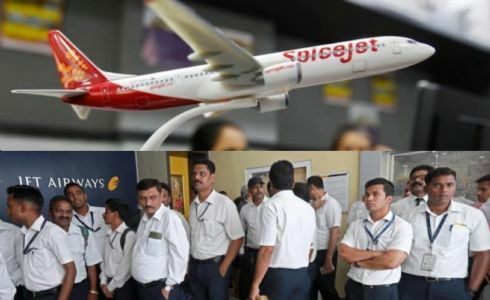 Stabilizing the temporarily sick airlines and the employees aligned, budget carrier SpiceJet on Friday has moved up absorbing over 500 individuals, including 100 pilots of the grounded carrier Jet Airways. Giving first preference to the Jet Airways staff, it is open to induct more as it adds more aircraft and routes in the times ahead. India is making significant progress in R&D development. India is also engaging with foreign partners for research activities. 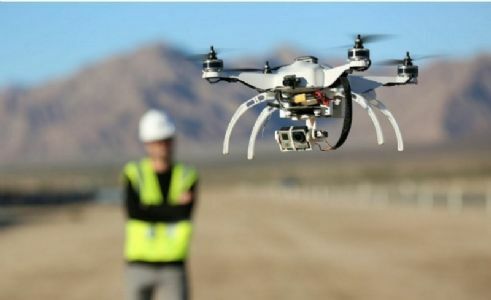 Taking another major step towards the building of infrastructure for R&D ecosystem, a Centre of Excellence for unmanned aerial solutions will be set up at the Indian Institute of Technology in Hyderabad (IIT-H). Promising to uplift the people of West Bengal by scrapping out the curse of dictator rule by Mamata Banerjee, Prime Minister Narendra Modi snapped at the state Chief Minister for playing unhealthy politics. 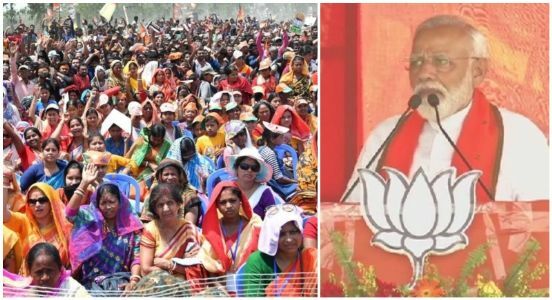 From acting like a speed-breaker of development to her Trinamool Congress’ inclination to ‘murdercracy’, PM Modi left no stones unturned to show the real picture of Mamata Banerjee. Copyright © Newsbharati. All rights reserved.